Here at Infinity Lumber we do our very best to make sure that we cover all of your lumber needs. 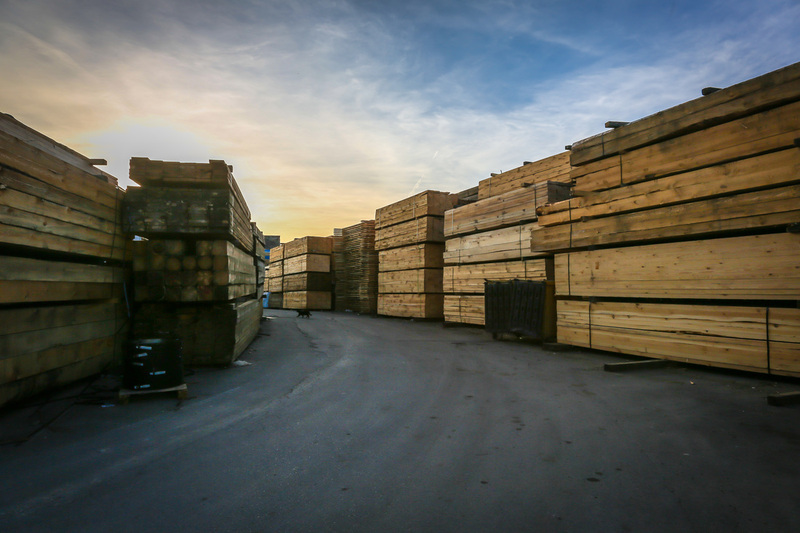 Whether you need residential or commercial lumber, no job is too big or too small for us. Our staff is friendly, professional and knowledgeable, so you're in good hands.